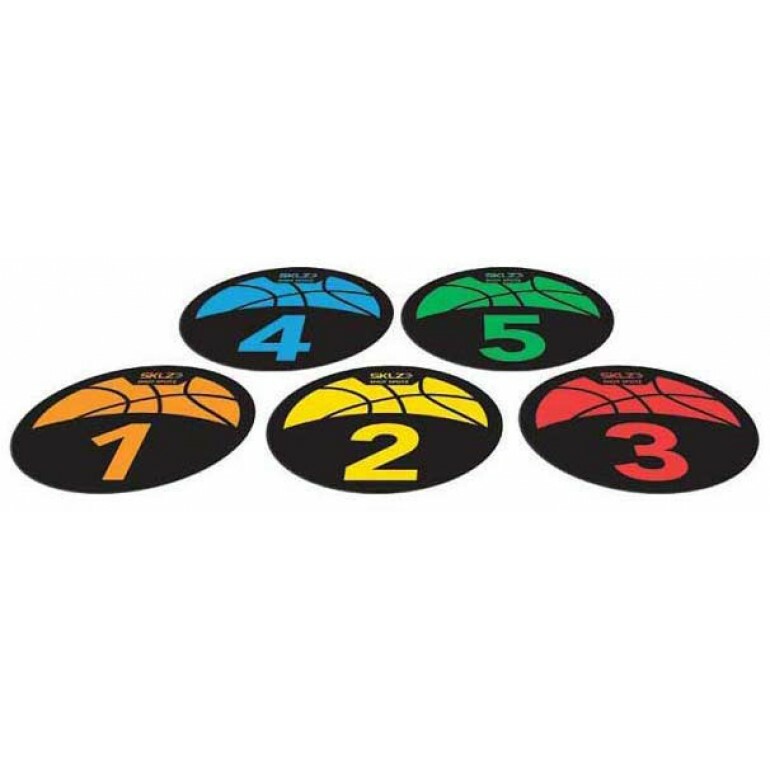 SKLZ Shot Spotz basketball training marker set helps develop players' court awareness by providing reference points for instruction with fun and challenging situational play. 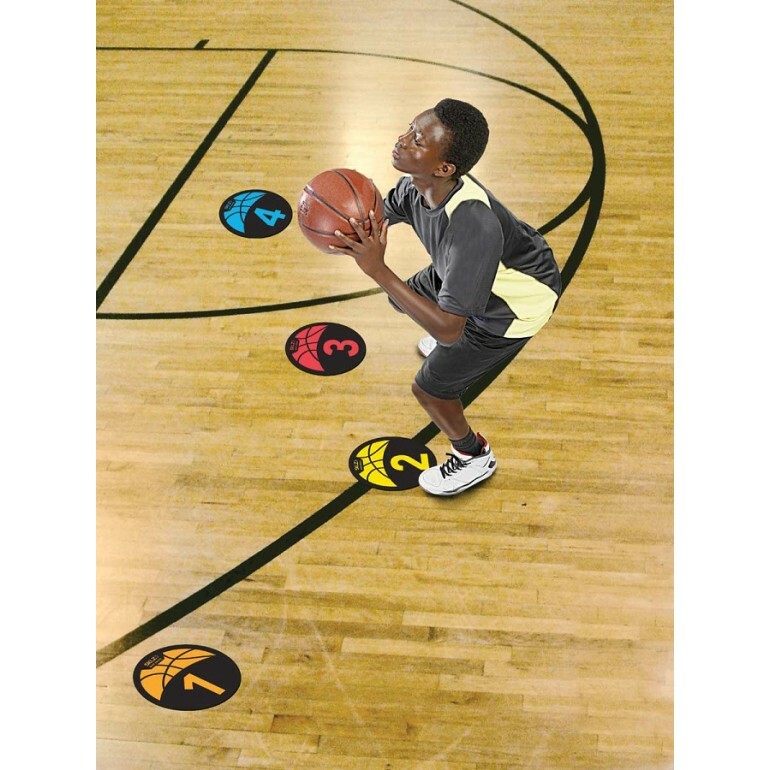 This set includes basketball drills, game instructions and a magnetic digital timer to perform timed drills as players make their way to each reference point. 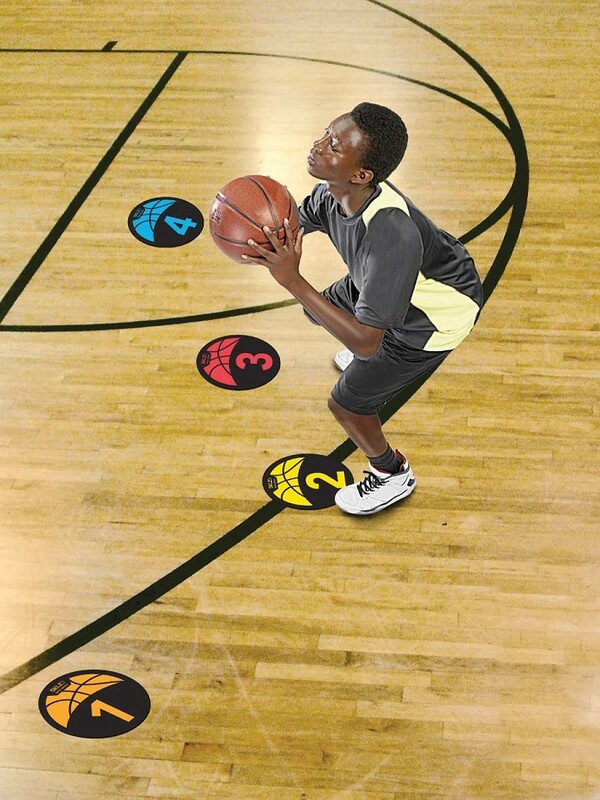 The detailed instructions for 9 fun training games include treys around the world, 2nd chance, fastest once around, line'em up, 5 shot add'em up, 2-minute shootout, 5 shots for 15 points, twenty-one, call'em and find'em.